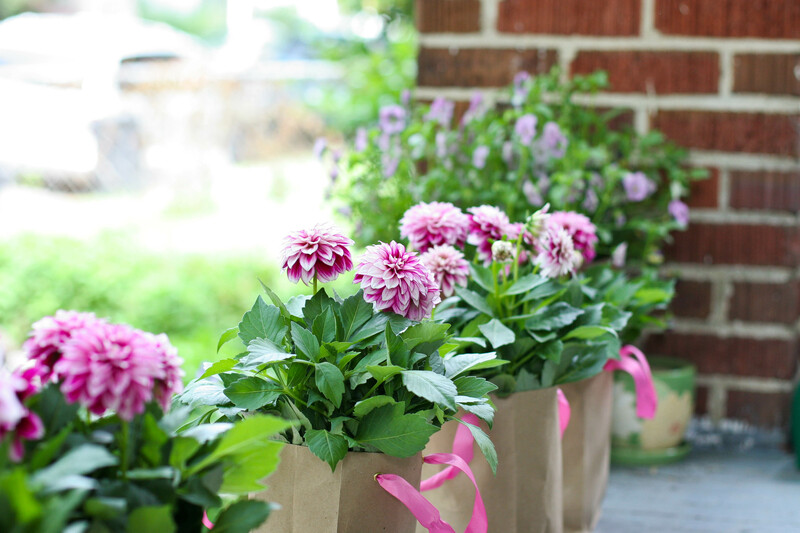 She knows me oh so well…I was ding dong ditched today with these beautiful dahlias, not for me but SO for me. And this is what mothers do for each other, this is how we hold one another in kindness and love, this is how we nod with the knowing, how we live everyday together, side by side…and care so deeply, give from the deep well, how we keep going. 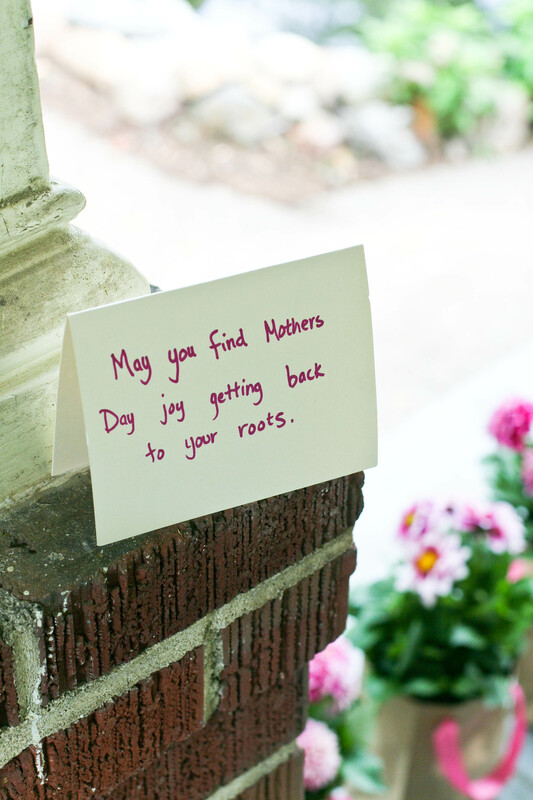 Be so kind to yourself today in this post-mother’s day re-entry…we all could use it. Thanks SO very much to Sheri and Franklin Goose for being partners and agents of kindness in the world!!! Love you! It was our pleasure! I loved watching people take the time to write and as they did to smile. A mothers love is so deep and beautiful. It is carried with us all time, so much so that you could see the light in peoples faces as they wrote. Thank you Patience for the beautiful idea!